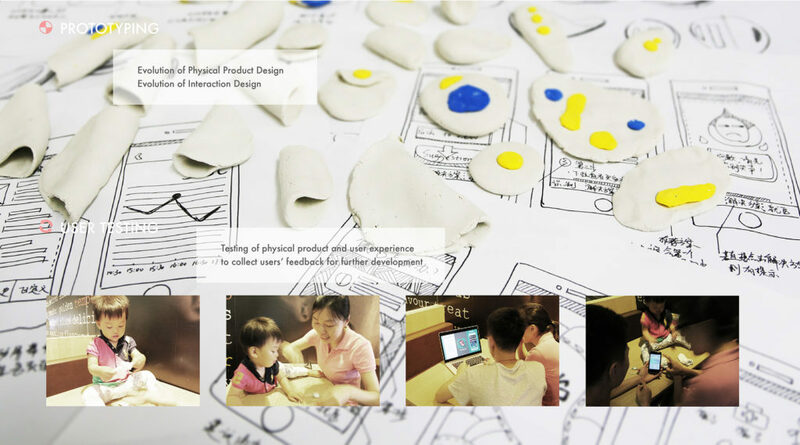 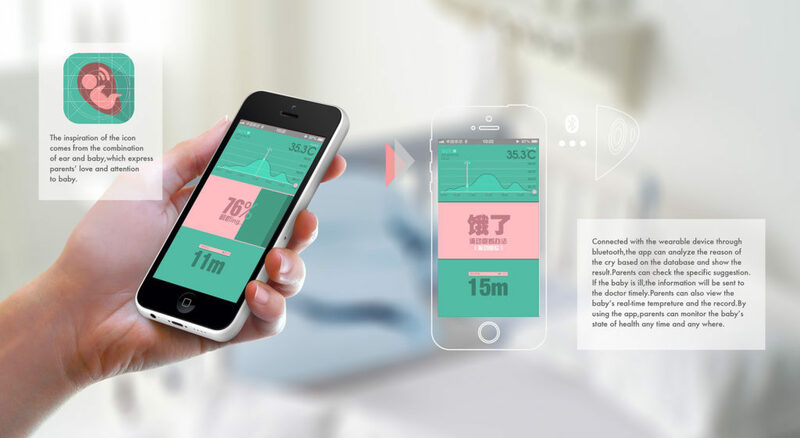 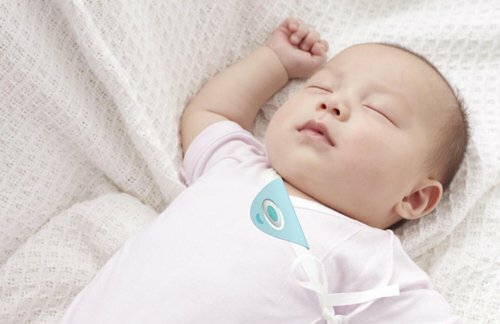 HearBaby is a baby monitor system, which contains a wearable device for babies and a mobile app for parents. 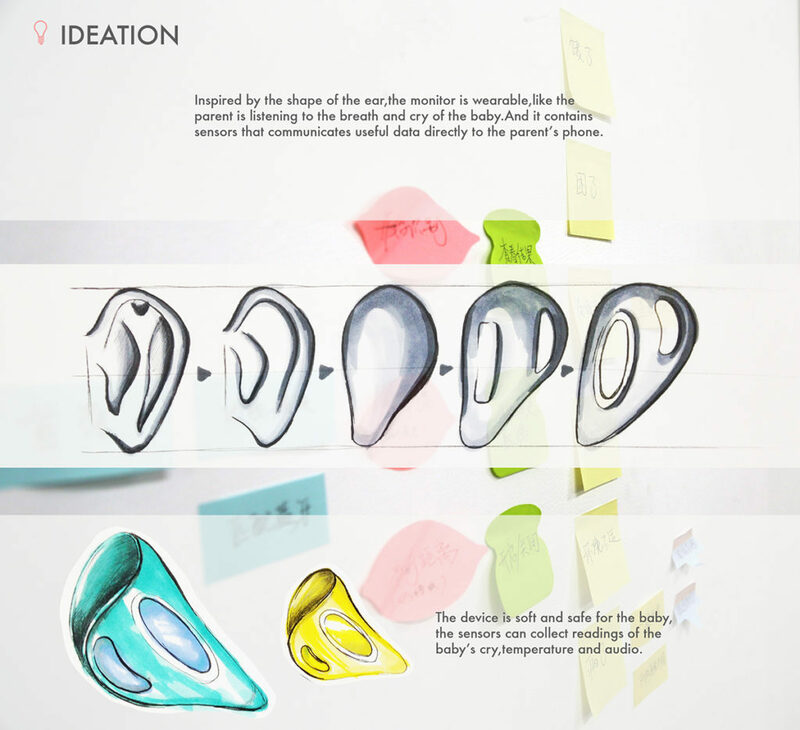 It can collect baby’s cry, analyze and the data, and tell parents the real meaning of the cry. 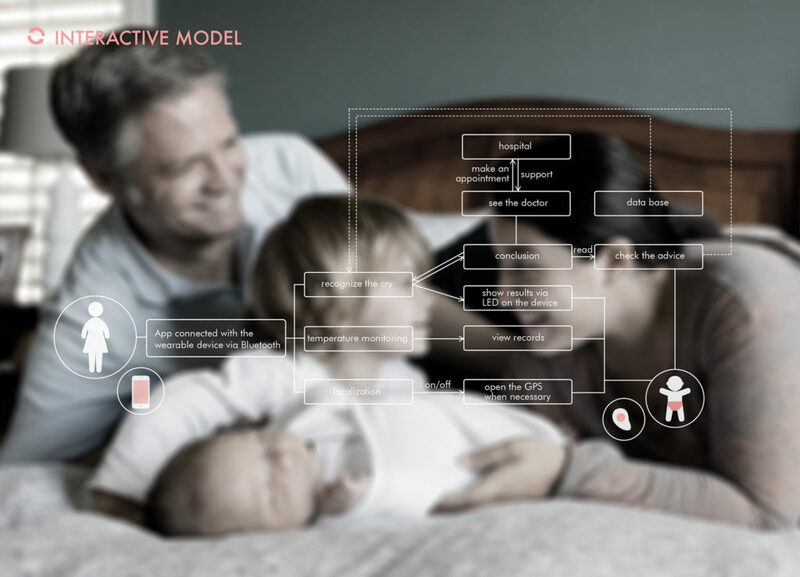 With HearBaby, parents can communicate better with their baby.